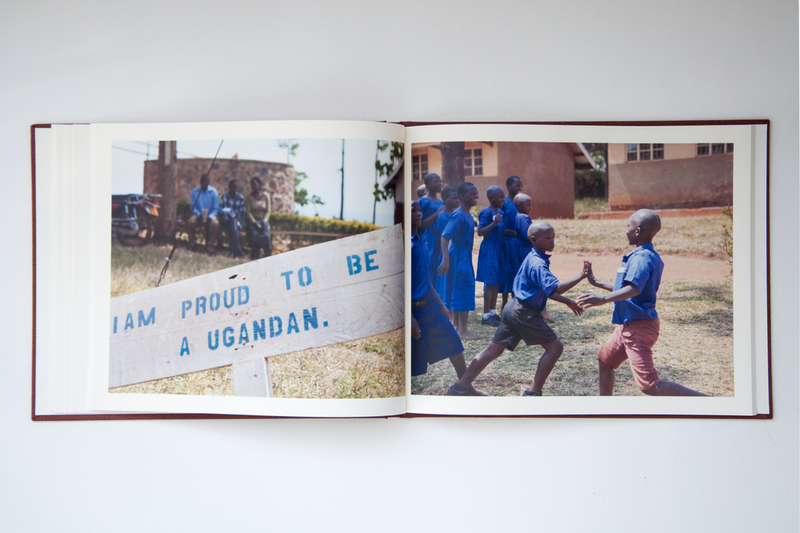 A collection of beautiful memories captured by Judd Frankel from our trip to the Millennium Villages Project in Ruhiira, Uganda Africa. 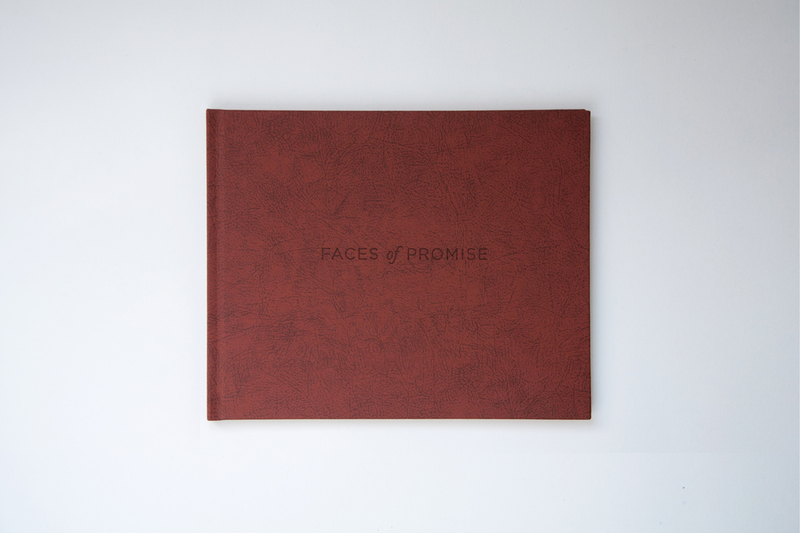 The pages of this book contains no words to symbolize that you don't need to speak the same language in order to understand. 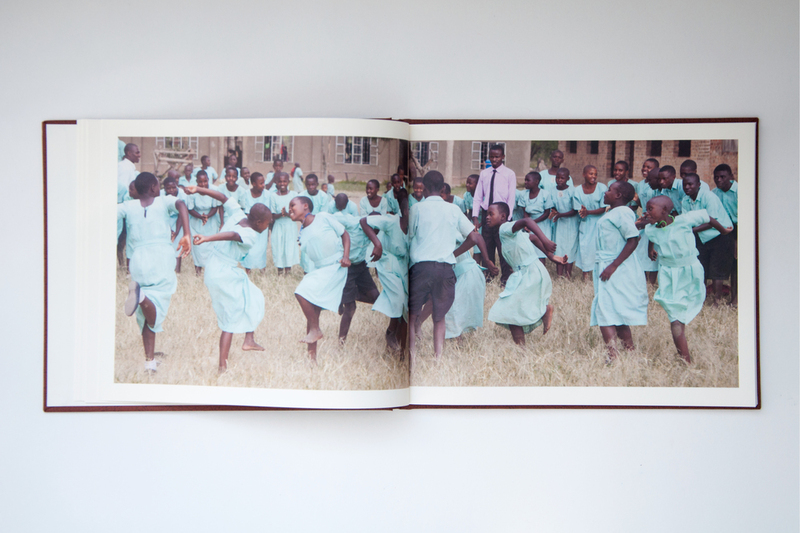 The stories are told by color depicting hope and happiness through despair and poverty.